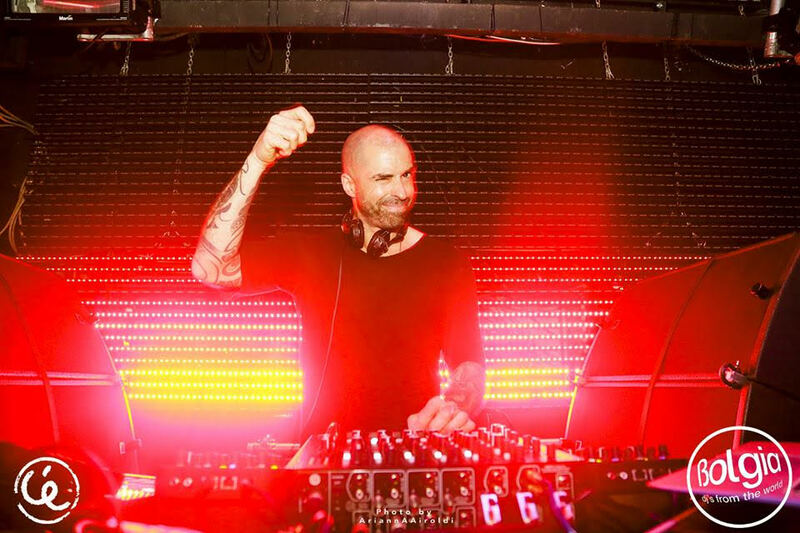 Up close and personal with CHRIS LIEBING: gigs, travels and a new album on the way!! J:Hi Chris, how are you? C:I’m very good, thank you! Considering it’s the 5th gig in 4 days!! J:Yes it crazy, your schedule is insane! C:The past 3 weeks have been a bit crazy. J:I follow you on Instagram and Snapchat, I had a lot of fun seeing your adventures lately! C: Omg, I am embarrassed, haha. J: So how is your relationship with the social media and the interaction with the fans? C: It’s ambivalent I would say, because sometimes I have phases when I just don’t like to be online, and still I feel like I have to do something, that I have to post something. That´s not a good feeling, because it’s like you are sitting there and you think “oh I have to post something about last night“ and then you do these typical “dj behind the booth pictures“ with the crowd, something like this. You know, I am trying to get away from this a little. Maybe there are a lot of people who wanna see it, I don’t really know. There is a lot behind these postings, people always wanna tell me about it, like, “yeah you have to post this at a certain time, this picture has to look like this…“ and those kind of things… It’s just not really my world. Plus you have to keep a private life and wanna stay authentic, so I simply don’t wanna follow certain rules. If I don’t feel like posting for 2 weeks, I won’t post anything. But then again I feel bad towards the people, they might think “whats’ going on with this guy?“. But as you can see, in this last week there were a lot of posts because we were just having fun and I have to thank my tour manager. He is really working hard on it, especially on Instagram while I am playing. He takes my camera and does all the movies. J: So, how was Awakenings? C: Oh it was like a crazy ride on memory lane somehow. It was their 20th anniversary and I am playing there since 17 years. The line up in which I was involved last night was like the one of 15 years ago, really, that was a lot of fun. Kind of a challenge too, because my music sounds different than 15 years ago, but then again, it should be a challenge, otherwise you can’t grow with it. It was great, such a fantastic venue in Amsterdam. J: Your set is kinda different from a normal dj set, due to the live things you do, could you tell me about it? C: Well, I’ve always tried to keep excited about what I am doing, even when I started. In the earlier 90s I thought it was great to mix, but I always wanted to do something more. So when the technologies came in to make it possible, I really started to invest time in it over the years and I am still doing it. Technology is still growing, so last summer I’ve changed my set up quite fundamentally again, into what I have now. It enables me to do so many different things, and this is what matters the most to me. To be able to do things that help me to get into the mood, like adding a little drive, adding a little hi-hat, so that I feel like I am doing something. I could never be the dj who puts on a record that runs for 8 minutes and in the last minute mixes in a new one… and the rest of time I just stand there having a beer and look around… I don’t know, maybe I just need to be busy. Sometimes maybe it’s too much, but if you do it in the right way it really creates the night..
J: Does it also depend on the club you are playing? J: With a busy schedule like yours, how do you manage to stay healthy and sharp all the time? C: I think you have to know what you get into, you kinda have to learn to dose your energy. I try to stay healthy in the way I eat and in the way I work out. I think you kinda have to be born for that. You have to love to travel. You just have to be ok with it and don’t have to add any additional stress by opposing the situation. I just know I have to travel, so I can either go with the flow and just do it, or I can complain about it and make it more complicated. J: Traveling and playing long sets… does this ever stress you? C: I am always happy to stand behind the decks, it’s just the traveling thing… For example, this week we’ve been very lucky with the flights, so we’ve had a lot of sleep. Like, today we only had to leave the hotel at 7.30 pm in Amsterdam. It was perfect, I slept the whole day. But sometimes it’s hard because you maybe have a flight in the early morning, connections maybe take longer than expected and stuff like this, but again, you just have to deal with it, it’s part of the job. This is actually “the” job – you are paid for traveling. J: I know you just finished an album, anything you can tell us yet, will it be released soon? C: Oh yes, I’ve just finished an album. I will know more in about two weeks, when I have had the final talk with the label which will release it (well I think they will release it, haha), because I am not gonna release it myself. I am really excited about that. I haven’t done any music in about 5-6 years really, besides some remixes. I only produced other people in the past… let’s say 8 years. You know… I ran my label and I produced all the albums. It really took time and I didn’t have any time for my own music. So about 2 years ago I changed it all. My complete set up. I realized that I need to make music. I felt that this was missing in my life, so I am really happy about what’s happening right now. J: And where did you find the inspiration for this album? C: Basically from traveling and from playing the gigs. When you travel you listen to a lot of music and that’s inspiring. You get ideas. Seriously, it’s actually the traveling, and a little bit – when it comes to club music – also the djing. But I wouldn’t really say this album is for the dance floor, it’s more like a listening trip, something good to listen to when you are stoned hahaha, it’s a really nice ride. J: Well, you play in Italy quite often, how do you see the techno scene over here? People who do techno music just stay excited about what they do… I think you have to be excited about what you are doing to excite others. J: ok so Chris, thank you very much for now, it’s been a pleasure talking to you and hope to catch up very soon. C: Thank you for having me. ‘A State Of Trance 2017’ is divided into two partitions (‘On The Beach’ and ‘In The Club’) and comprises thirty-eight tracks from flag-bearers such as Andrew Rayel, Gareth Emery, MaRLo, Omnia, Ørjan Nilsen and Super8 & Tab. ‘A State Of Trance 2017’ also includes two special productions from Armin van Buuren: ‘This Is a Test’ and ‘The Train’. Those two records have already marveled fans during Armin van Buuren’s ‘Armin Only: Embrace’ world tour and are released as singles today as well, on Armin van Buuren’s Armind imprint. ‘A State Of Trance 2017’ is the most recent installment of Armin van Buuren’s highly acclaimed compilation series, which has been going strong since 2004. The world-renowned DJ and producer has been putting out a new edition every year since, as is the case with his ‘A State Of Trance Year Mix’ series. Both compilation series, the globetrotting A State Of Trance event series and the A State Of Trance label branch all root down to Armin van Buuren’s A State Of Trance radio show, which is broadcast weekly to an estimated 42 million listeners in over a hundred different countries around the world. Save the date: May 12th!! 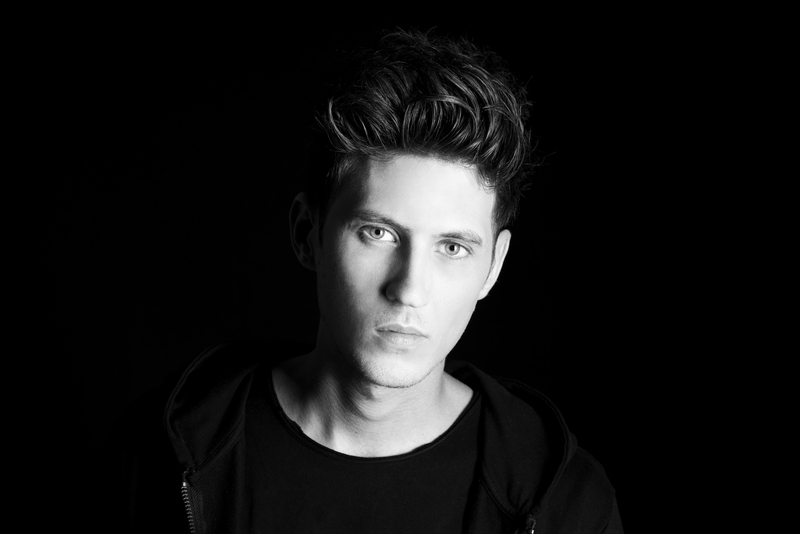 On this day, the long anticipated mix compilation by David Gravell will be released on Armada Music. Well, we are certainly more than ready here, to take the trip together with David, and enjoy our journey dreaming and discovering his new compilation! 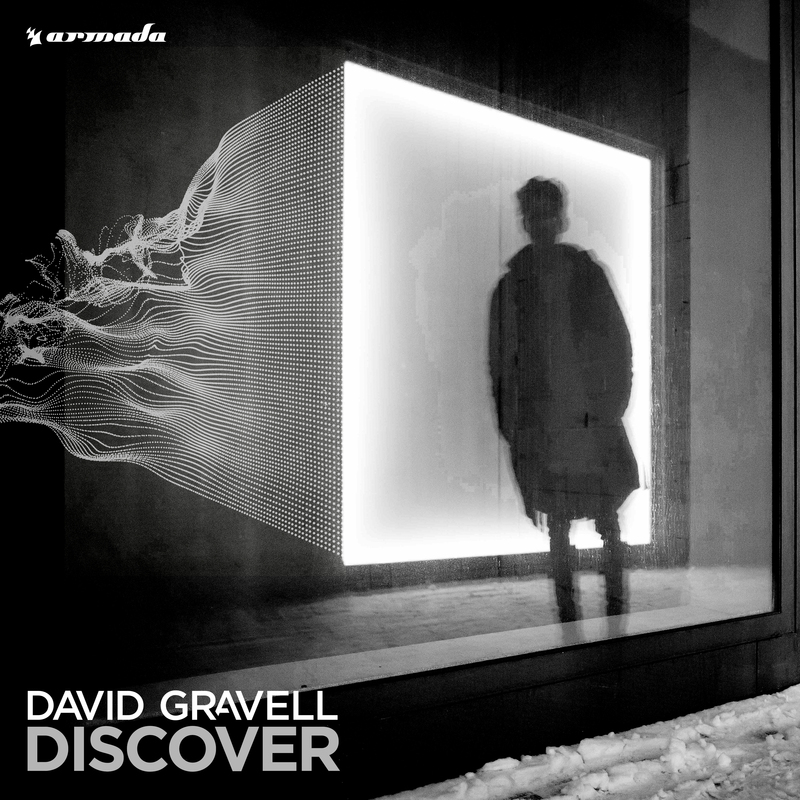 For the moment you can have a taste of Gravell’s new dark sound with Explore, (that is already available as instant gratification as you preorder the album on iTunes here ) super powerful and melodic tune that will for sure seduce you with its catchy beats, dark vibes and a totally infectious synth line. And the just premiered on ASOT by Armin van Buuren: Children, a revamped version of the ’96 classic tune, a stunning beauty we’d say, so sick it will grab you down its trance spiral!! As you may already know , here at The Backstage Access, we keep our favorite label Armada very close to our heart, so we really feel like helping spreading the word for this important cause, one of the larger anti-cancer fundraising events in the Netherlands. This event will let its participants climb the legendary Alpe D’Huez mountain either by foot or by bicycle up to six times on one single day!! Kinda special right?? The funds raised will be used for scientific research on cancer aiming to help to stop the disease. The funds raised will be managed by KWF KankerbestriJding and submitted to a separate fund: the Alpe d’HuZes/KWF fund. The Alpe d’HuZes will use this money to finance research, projects and services beneficial to their cause. 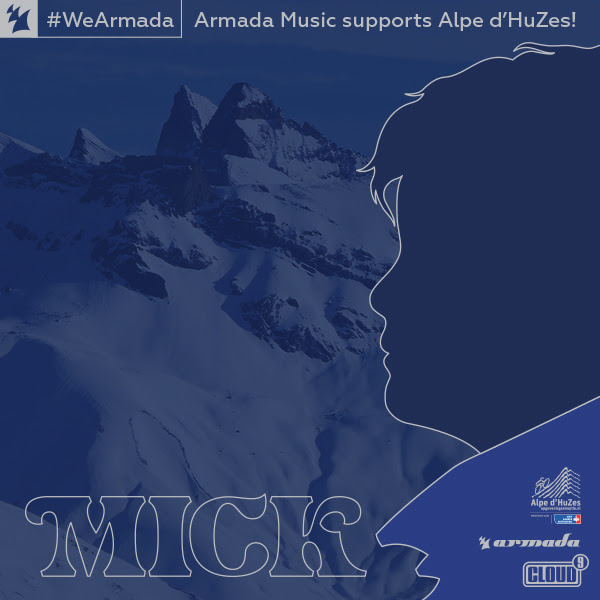 The team-up between Alpe d’HuZes and Armada Music came up after Maykel Piron, CEO of Armada music had to experience that terrible disease on a personal level. J: Hi Maykel, Could you explain us a bit your motivation behind the charity cycle ride that will take place on June 1st? M: I lost my father-in-law to pancreatic cancer in early 2016. Five months later, my son Mick was diagnosed with Leukemia. He is responding well to the treatment, but there are still a lot of people in the world who are suffering from cancer and about to lose the fight. We need money for cancer research, so I’m trying to raise funds, as are all other participants. I vowed to help put a stop to this terrible disease and that’s why I am partaking in Alpe d’HuZes 2017. J: How could people help other than donating? M: By spreading the word and raising awareness. I understand that some don’t have the money to spare, but there are other ways to contribute. Tell your family and friends. Help them understand why the battle against cancer is a cause worth fighting for. That way, we can all help put a stop to cancer. J: _Is this cycle ride opened to volunteers or just Armada Team? J: How are you preparing yourself to the ride? M: I’ve put in a lot of hours to get ready physically, either by actually climbing hills and mountains by bike or by trying to stay fit in other ways. The #WeArmada team as a whole is collectively partaking in training sessions a few times every month, just so we’re all ready for the main event on June 1st, 2017. J: Thank you Maykel, let’s rock Alpe d’HuZes all together!! The original album version of “My Reflection” is lushly intoxicating from the outset, so poignant are the acoustic piano chords played by Rayel himself. Just as the listener becomes fully seduced by that melody, Rayel lays down superbly distorted horns and a bouncy, quivering bassline that’s dripping in acid. The forward-driving percussion quickly sets the stage for Hewitt’s imposing vocals, and off she goes. Hewitt’s voice is a slightly lower register than is found in abundance on saccharine-sweet songs so prevalent today, though she can also hit the high notes with aplomb. On the surface, “My Reflection” can be construed as a dreamy, romantic song, and savvy festival-goers will respond to the inevitable peak-time remixes that are likely to ensue. The ballad-like original version of “My Reflection” is a relatable trance tune replete with the requisite enormous builds and drops that, when remixed into a club edit, will have entire festival fields jumping in unison. “My Reflection” saturates the airwaves and then, as nimbly as it appeared, vanishes on a wisp of breath. 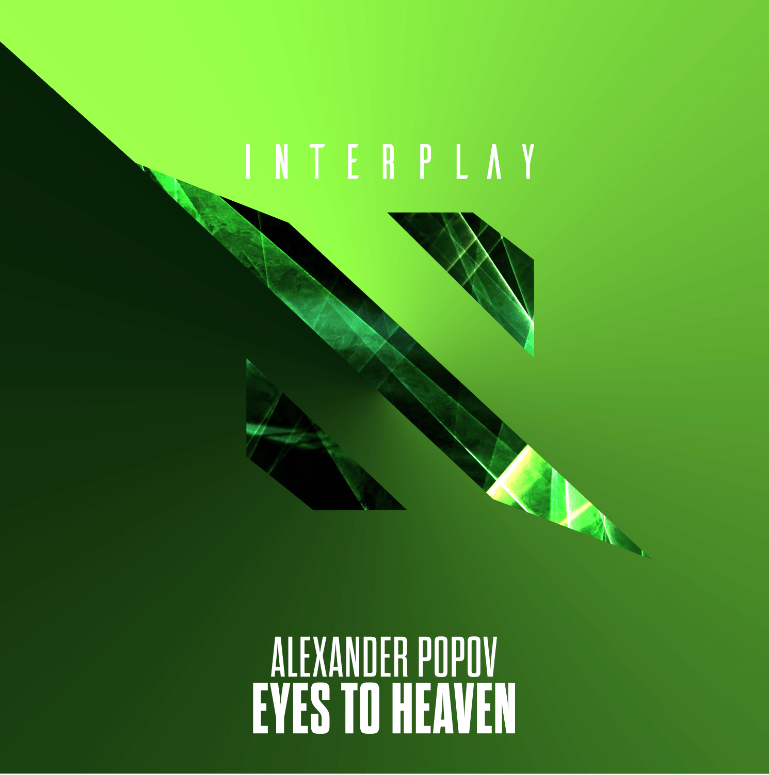 Together, Andrew Rayel and Emma Hewitt knocked this effort out of the ballpark. Hailed by Armin van Buuren as “the future of trance music,” Andrew Rayel (real name: Andrei Rata) is a classically trained electronic dance music DJ and producer from Moldova often referred to as the “modern-day Mozart.” As a DJ, Rayel exudes an unbridled enthusiasm for the music he plays and his onstage performances are electric and filled with physical energy. Drenched in a well-earned sweat after every set, Rayel earns his position as a bandleader, stirring up his crowds’ passion as much with his music selection as with his bodily vigor. 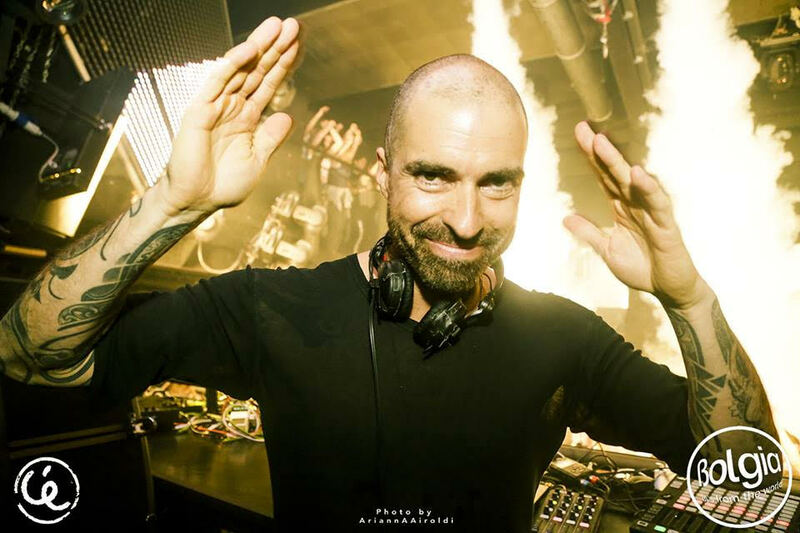 He has DJ’d the world’s biggest festivals including Ultra Music Festival in Miami, TomorrowLand in Belgium and TomorrowWorld in Atlanta, Stereosonic in Australia, Global Gathering in the UK and other countries, Electric Daisy Carnival in Las Vegas, Electric Zoo in New York, Transmission Festival in various countries, Ministry of Sound in the UK, Dreamstate in San Bernardino, Electronic Family in Amsterdam, Zoukout in Singapore and Together Festival in Thailand. Rayel is a regular on the lineup at various ASOT stages around the world. 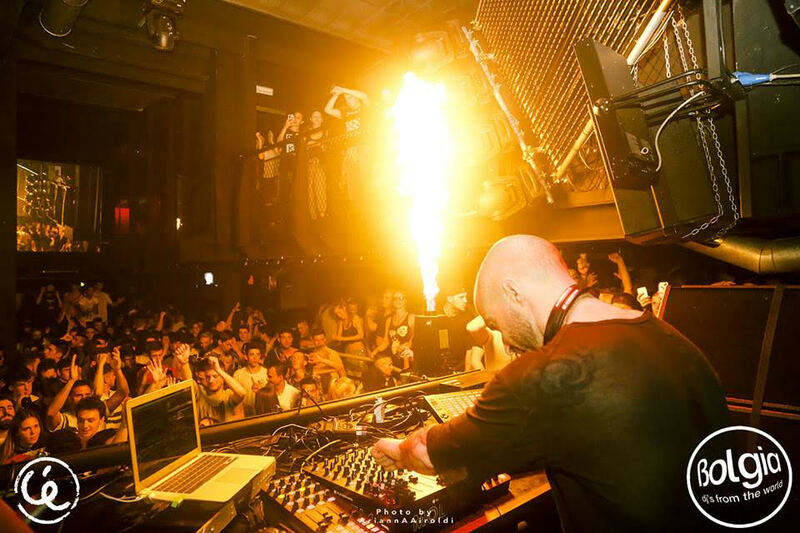 Nightclub residencies see him performing onstage at superclubs including Marquee Nightclub & Dayclub in Las Vegas, Marquee and Lavo in New York, Ushuaïa Beach Club in Ibiza, Zouk in Singapore and Kuala Lumpur, Escape in Amsterdam and Ministry of Sound in London. Australia’s Emma Hewitt is as immaculate in appearance as she is as a performer. With a stage persona evoking the prowl of a wild cat and the gloss of a high-fashion model, she commands attention whenever she steps into the spotlight. As a singer/songwriter now based in Los Angeles, Hewitt’s haunting vocals and impressive style put her at the forefront of vocalists highly sought by the world’s leading electronic dance music producers. Hewitt has collaborated with a steady stream of respected producers including Armin van Buuren, Andrew Rayel, Cosmic Gate, Dash Berlin, Morgan Page and others. After collaborating with a variety of acclaimed acts and artists across the music scene, RUMORS are taking the spotlight for themselves. With ‘Look Out Below’, the mysterious, LA-based duo comes forth with its true debut single, which saw its release on Armada Trice today and is accompanied by an official music video. As soon as ‘Look Out Below’ lifts off, it’s clear that listeners are in for a treat. Packing strong vocal hooks in addition to an intoxicating flute melody and laid-back rhythms, it’s a song that will take flight and soar the charts until it can’t go any further. Hailing from American dance music hub Los Angeles, RUMORS have more than earned their stripes in the past few years. They collaborated with hot acts such as Elephante, Suspect 44, Audien and Oliver Heldens and the duo help write ‘Young’, one of the singles on The Chainsmokers’ #1 debut album ‘Memories… Do Not Open’. To maintain their anonymity, RUMORS perform while wearing mirror-plated masks that project stage lights back into the crowd, which not only reflects their attitude toward dance music, but also gives the audience a chance to see a bit of its own reflection in RUMORS. It’s clear that their future is bright and one that starts with ‘Look Out Below’. Through brand-new single ‘In The Morning’, MOKS delivered the first release of new label Ten Sixty One, a joint venture between Mohamed Fouradi and Armada Music. ‘In The Morning’, which features LA songwriting collective KEPLER, saw its release today. The ultimate feel-good record, ‘In The Morning’ is the song that will spend the entire summer dominating the airwaves. Crafted up by Amsterdam-based DJ and production duo MOKS, this track is stuffed with powerful piano chords and dynamic vocals and able to make anyone’s day a whole lot brighter. MOKS first embarked on the scene with debut offering ‘Otherwise’, which was made in collaboration with British superstar and X-Factor winner James Arthur and racked up over 5 million streams to date on Spotify alone. KEPLER, who are featured on ‘In The Morning’, have already worked with scene leaders such as Fedde Le Grand and Sandro Silva. Since kicking off his own imprint (Delecta Records) in March 2016, Cedric Gervais has been indulging his fans with quite a few phenomenal records. Today, he further embellishes that list with ‘Touch The Sky’, a spark of musical brilliance featuring Digital Farm Animals and Dallas Austin that saw its release today. An offering that screams out-of-the-boxness through its remarkable vocal clips and high-intensity club vibe, ‘Touch The Sky’ is poised to have the crowd reaching for the stars while whirling across the dance floor. It’s a sterling example of music that gets the whole world on cloud nine and one that will continue to soar for time to come. Cedric Gervais has been one of dance music’s luminaries for over fifteen years. He scored a Grammy in 2013 with his remix of Lana Del Rey’s ‘Summertime Sadness’, sold multi-platinum with several singles and is a frequent fixture in the Top 10s of acclaimed charts in the U.S. (Billboard), the U.K. (U.K. Singles chart) and Australia (ARIA). His before-mentioned remix of ‘Summertime Sadness’ racked up over 200 million streams on Spotify alone and ‘Would I Lie To You’, his recent collaboration with David Guetta and Chris Willis, is good for 61 million streams on the streaming service. Born Nick Gale, Digital Farm Animals is one of the planet’s hottest new artists. Between summer jam ‘Millionaire’ (with Cash Cash and Nelly), recent hit singles ‘Only One’ and ‘Digital Love’, and working with top names such as Dua Lipa, Galantis, Hailee Steinfeld, Will.I.Am, Noah Cyrus and Louis Tomlinson, he has netted over a billion streams in total. Having already toured with The Chainsmokers and Marshmello in 2017 alone, the future is looking very bright indeed. Dallas Austin, who also features on ‘Touch The Sky’, is an accomplished songwriter and producer who’s worked with a host of notable recording artists, including Michael Jackson, Madonna, TLC, Monica, Rihanna, Kanye West, Boyz II Men, P!NK and Gwen Stefani. One of his biggest accomplishments to date is winning a Grammy for Best R&B album at the 42nd Annual Grammy Awards. Since putting out his ‘Written EP’ onto The Bearded Man in July 2016, RAI has been biding his time, waiting for the right moment to strike again. That moment has now arrived as the Dutch prodigy makes his welcome return to the label with ‘Goodbye’, a brand-new single that features American songstress Zoe Sky Jordan. Starting off with Zoe Sky Jordan’s angelic vocals and a chord sequence that sets the mood just right, ‘Goodbye’ is an exceptional production that exudes catchiness like no other track can. From its infectious melodies to its playful synths and groovalicious bassline, it is making it pretty hard for listeners not to bob their head to the music. Born Raí Kooijmans, RAI is a sterling example of raw talent nurtured to perfection. The Dutch prodigy signed to Amsterdam-based record label Armada Music in 2016 and was named one of the ‘Dutch artists to watch’ by DJ Mag NL. His musical preference swirls around House and Tech House and the young studio magician isn’t afraid to step out of his comfort zone to come up with something out of the box and extraordinary. Soon to dish out more of his productions, RAI is definitely one to keep an eye on.